Día (El día de los niños, El día de los libros), the national literacy initiative, is celebrated throughout the year and culminates on April 30. 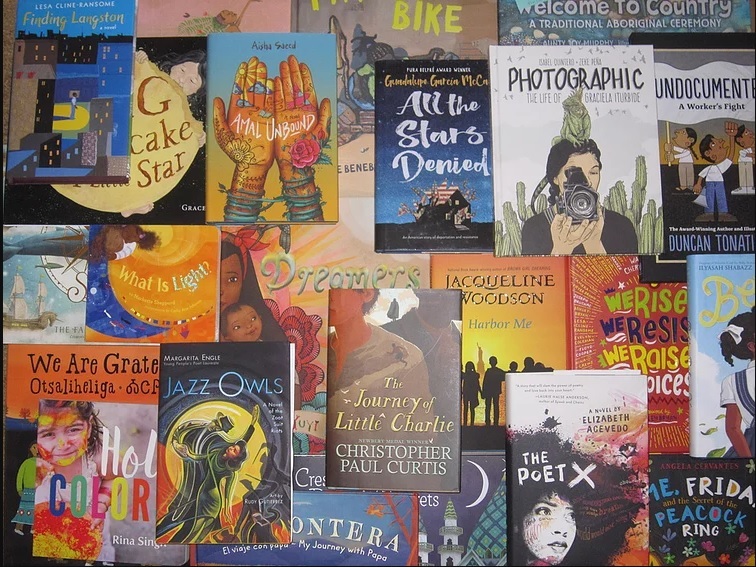 On and around April 30, libraries, schools, communities, and families around the country will celebrate by connecting children with diverse books and programs. 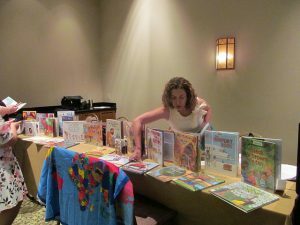 Since 1996, when nationally acclaimed children’s book author Pat Mora proposed linking the celebration of childhood and literacy as an expansion of Children’s Day, Día celebrations have continued to grow. Why Día? Children depend on adults to help them understand the world around them. Now, more than ever, it is important to teach children how to learn about the cultures and languages of others. One of the easiest and most enjoyable ways of doing this is through the sharing of books. 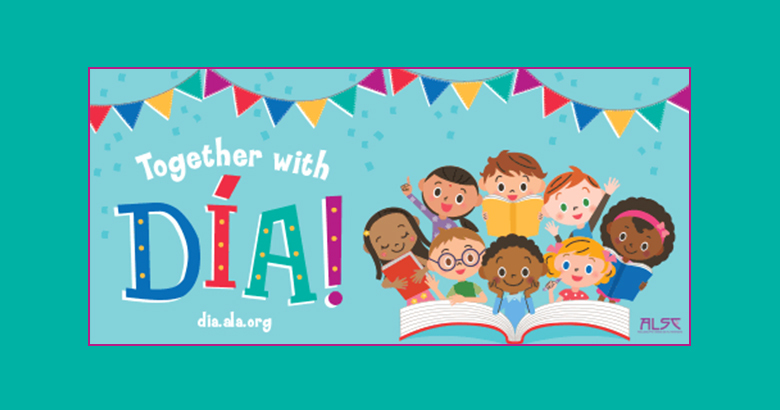 Through Día, libraries work to… • Celebrate children and connect them to the world of learning through books, stories, and libraries…. ALSC is heading to Washington, DC, to kick off the 20th anniversary celebration of Día! Pat Mora, children’s book author and founder of El día de los niños/El día de los libros (Children’s Day/Book Day), will join ALSC President Andrew Medlar on Capitol Hill to bring national attention to the importance of connecting children and their families with books that embrace all languages and cultures. The Día Turns 20 Capitol Hill event takes place on Wednesday, April 27. Stay tuned to find out how you can celebrate the 20th anniversary of Día from your hometown on April 30! Visit dia.ala.org or follow #díaturns20 on social media for more information.